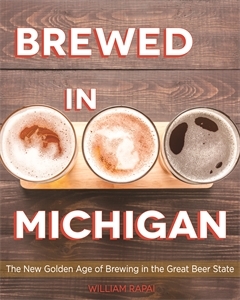 The Perfect Pint: My Journey with Michigan Craft Beer with Author Bill Rapai 2018 Michigan Notable Author, William Rapai will be here to discuss his book, Brewed in Michigan: The New Golden Age of Brewing in the Great Beer State. All are welcome. No registration required.